The heartbroken husband-to-be of killed Australian woman Justine Ruszczyk Damond has made an emotional statement about the loss of his fiance, saying his family is “utterly devastated." 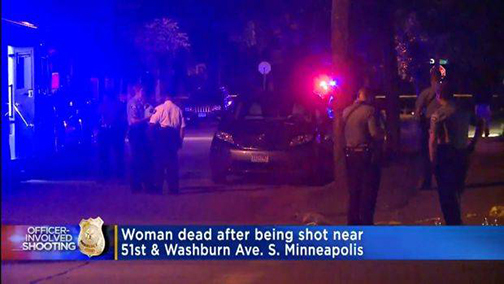 Don Damond, 50, made the statement outside his Minneapolis home where his fiance, 40, was gunned down by a local police officer on Saturday night after calling 911 for help. Mr Damond’s first public comments come as audio captured by Minneapolis emergency dispatch files reveals how quickly the shooting happened, and how police responded. Scratchy audio of the police radio conversation has been uploaded to a Minnesota website that monitors the state’s police scanners. It captures the moments around the fatal shooting of the Australian spiritual healer and meditation coach. The police audio begins with the description of a “female screaming behind the building”, believed to be what Ms Damond told the dispatcher in her initial 911 call. The officers are heard communicating with their dispatcher over the police radio, including calling for back-up. Ms Damond, dressed in her pyjamas, reportedly approached the driver’s side window of the police car when it arrived in the alley and officer Noor shot across his partner at Ms Damond more than once from the passenger seat. “Shots fired ... we have one down,” one of the officers says. The tape then records their attempts to perform CPR on Ms Damond. 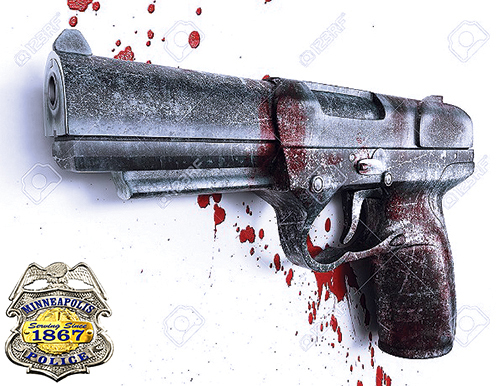 A mobile phone reportedly found near Ms Damond’s body raised the prospect police thought it was a gun. No weapons were found at the scene. Minneapolis Police Chief Janee Harteau released a statement saying the investigation into Ms Damond’s death would be expedited. “I want to acknowledge the pain and frustration that family and community members have following the fatal officer-involved shooting on Saturday night. This is clearly a tragic death,” she said. The Sydney woman’s grieving partner revealed she had called 911 on Saturday when she heard noise in the alley behind the family home. 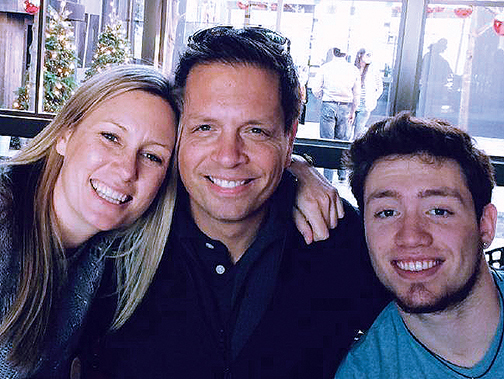 “Our hearts are broken and we are utterly devastated by the loss of Justine,” he said. Mr Damond was damning of police, saying the family have been provided with “almost no additional information from law enforcement regarding what happened after police arrived”. “We’ve lost the dearest of people and we’re desperate for information,” he said. Mr Damond said Justine’s death was a loss to everyone who knew her. “She touched so many people with her loving and generous heart. She was a teacher to so many and living a life of openness, love and kindness,” he said. 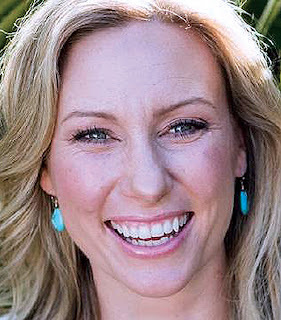 The Minneapolis Police Department officer who shot Ms Damond was identified as Mohamed Noor, who had little more than two years’ experience on the force. Noor and his partner, whose cameras were not turned on during the shooting, have been placed on paid administrative leave. Minneapolis’ Star Tribune reports the partner, who did not fire any shots, as being officer Matthew Harrity. 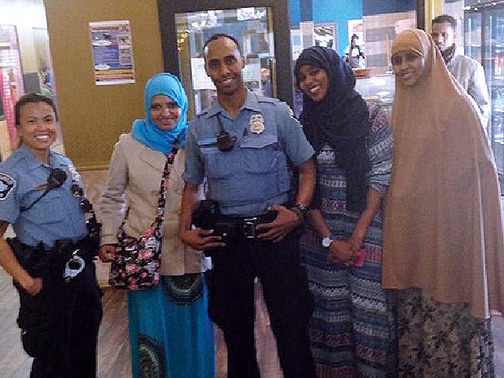 Noor joined the Minneapolis Police Department in March 2015 and is the first Somali-American police officer assigned to the 5th Precinct in the southwest part of the city. Noor’s lawyer, Tom Plunkett, confirmed Noor fired his weapon, killing Ms Damond, who was originally from Sydney’s Northern Beaches. “We take this seriously with great compassion for all persons who are being touched by this,” Mr Plunkett said, according to CBS. The Star Tribune reports Noor has been sued once for his involvement in a May 25, 2017 incident, where he and two other officers came to a woman’s home and took her to a hospital. The woman alleges this constituted false imprisonment and assault. Lawyers acting on behalf of the officers say they believed the woman was suffering a mental health crisis. 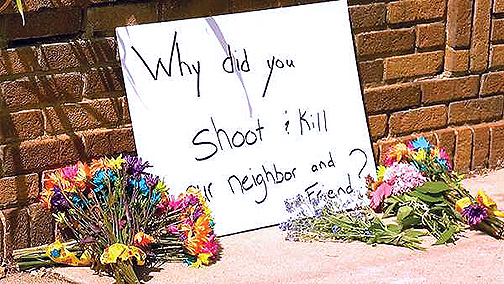 The Minnesota Department of Public Safety Bureau of Criminal Apprehension (BCA), which is conducting the investigation, said in a statement that “initial interviews with officers” still weren’t complete two days after the shooting. The BCA said an autopsy has been conducted on Ms Damond’s body, adding their investigation “does not determine whether a law enforcement policy was violated”. Ms Damond’s soon-to-be stepson, Zach Damond, was approached by local media outside his home on Monday. Don Damond, the vice president of Little Six Casino, was away on business when his partner was murdered and arrived at their home yesterday afternoon. Earlier, Zach posted a poignant video about his “best friend”, who had previously spoken out about America’s gun culture. “Basically my mum’s dead because a police officer shot her for reasons I don’t know,” he said. On Monday morning, a steady stream of neighbours and friends arrived to lay flowers and tributes where Ms Damond was killed. Many expressed shock at the murder in their quiet middle class neighbourhood. “This was not a woman who would have presented any kind of threat to police. She was a gentle, loving person,” said Joan Hargrave, who lived down the street and befriended Ms Damond a year ago through a shared love of dogs. Laurie Engel, who lives across the street from the driveway where Ms Damond fell, said she didn’t hear a shot but watched in horror as police swarmed the area following the shooting. “I was struck by the size of the body lying under the blanket there, I thought at first it must have been a child,” she said. 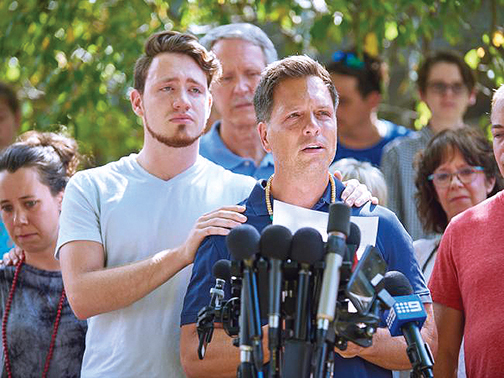 A crowd of more than 100 gathered at a vigil yesterday to remember the corporate speaker and meditation teacher, who moved from Sydney’s Northern Beaches three years ago and was to marry US businessman Don Damond, 50, next month. “This woman was a beautiful light. She was a healer, she was loved, she should be alive — she should still be here,” said neighbour Bethany Bradley. A family friend, who only wanted to be identified as Hannah, described the couple as “just so in love”. Activists were among the mourners outside the Damond home yesterday, and they quickly linked her name with other high profile victims of police shootings. Large love hearts were chalked onto the driveway near where Damond fell, with the names Jamar Clark and Philando Castile, whose killings at the hands of police sparked protests and marches. Hannah, 21, said she was a friend of Zach’s and echoed the questions of many. “I don’t know what she was doing out,” Hannah told the local Star Tribune newspaper. Minneapolis Mayor Betsy Hodges also questioned why the officers’ cameras weren’t filming and vowed to get answers on behalf of Damond. “As mayor of our city, a wife, and a grandmother, I am heartsick and deeply disturbed by what occurred last night,” Mayor Hodges said at a press conference yesterday.